So are you still waiting for upgrading your smartphone from a single rear camera setup to now common dual camera setup. Well in that case just hold your desire for a bit longer as Nokia is going to launch Nokia 9 with a Penta (5) Camera setup. Though these are just rumors only and should not be taken seriously. The rumor originated from an alleged leak for the rear camera setup of Nokia 9. I am attaching the photo for reference here in this post. The last one is called Multi Lens Pixel Synthesis. This task is may be shared between 2 lenses. Huawei already have a triple camera setup smartphone P20 Pro and it is normally considered as the world’s best smartphone for photography. 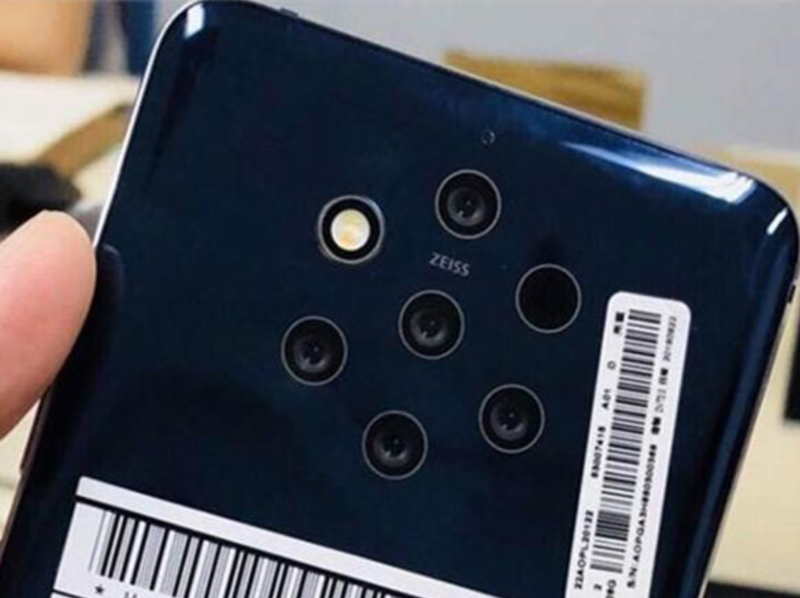 It would be interestring to see how it stands against the rumored Penta Camera Nokia 9. Camera lens technology as usual is supplied by Nokia’s longstanding camera lens partner Zeiss Optics. 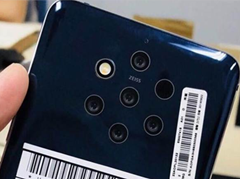 They already have patents for a lens setup like this, so I would not be surprised if Nokia 9 is a real deal. There are currently no information on the launch date of Nokia 9. As per the leaked rumor Nokia 9 is codenamed TA-1094. So guys what do you think about this new smartphone from Nokia. Will it help Nokia to regain it’s lost market share. Discuss it on UB7 Forums tab.